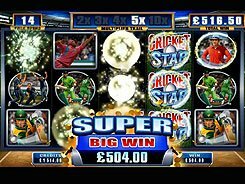 Released by Microgaming, Cricket Star is a five-reel 243 ways to win slot devoted to the fabulous bat-and-ball game. There are no traditional playing card symbols in Cricket Star, yet all the icons revolve around the sport theme. On the reels, you will see players with bats, coaches, cheering fans, and many other themed icons. 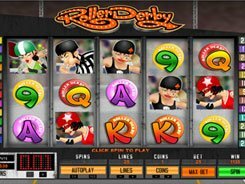 Regular symbols pay out up to x500 times a bet, for three, four or five of a kind. The Cricket Star logo serves as a wild substituting for all other icons, except for scatters. 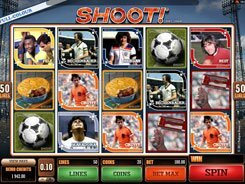 To give you more winning chances, the wild comes stacked on reels 3, 4 and 5. Along with that, the three middle reels can randomly transform into wilds skyrocketing your winnings. 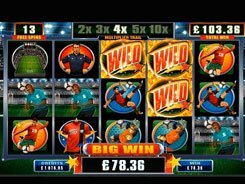 The slot is fitted with the unique Rolling Reels feature enabling you to create a series of consecutive wins in one spin. 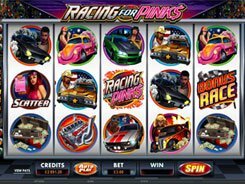 The betting options are fairly versatile allowing to configure your bet from $0.5 to $250 per spin, which will appeal to low bettors and high rollers as well.